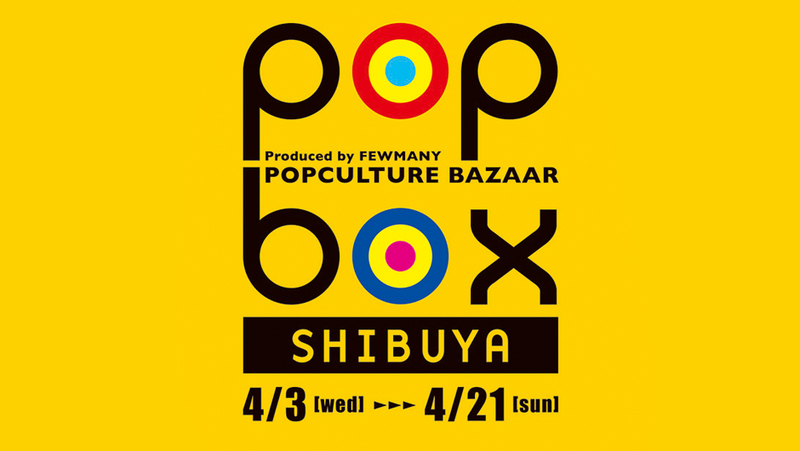 POPBOX is coming back to Shibuya LOFT! 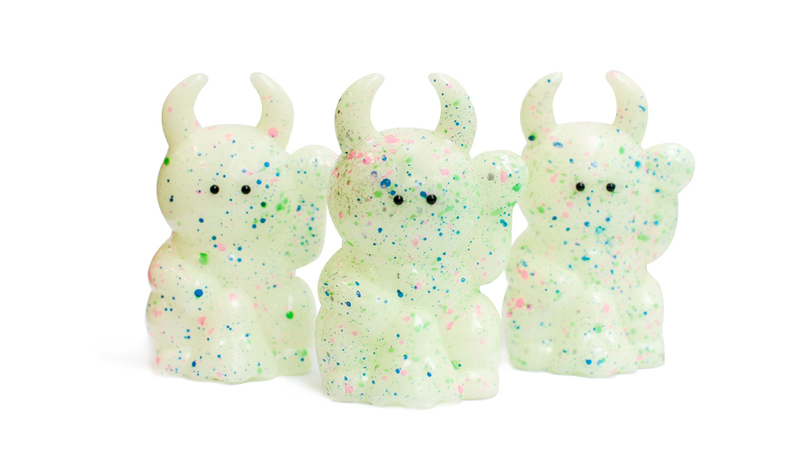 Find the special edition of STAR UAMOU series and GRAFITTI UAMOU series that are available exclusively at POPBOX! 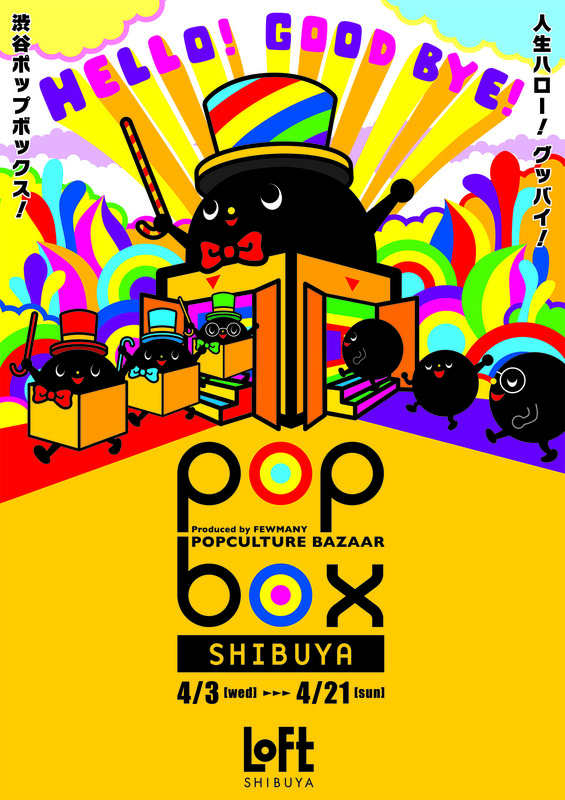 You can also find our standard and up-to-date Uamou goods at the venue.